Click on the image above to download my facilitator notes, discussion guide and scripture note cards. No matter what I did today, I was listening to the Lords still, quiet voice and I jotted notes down. I had an all day conversation with the One and Only! Busting my Soul Wide Open! Now I can say I have experienced a Perfect Day! Amen? 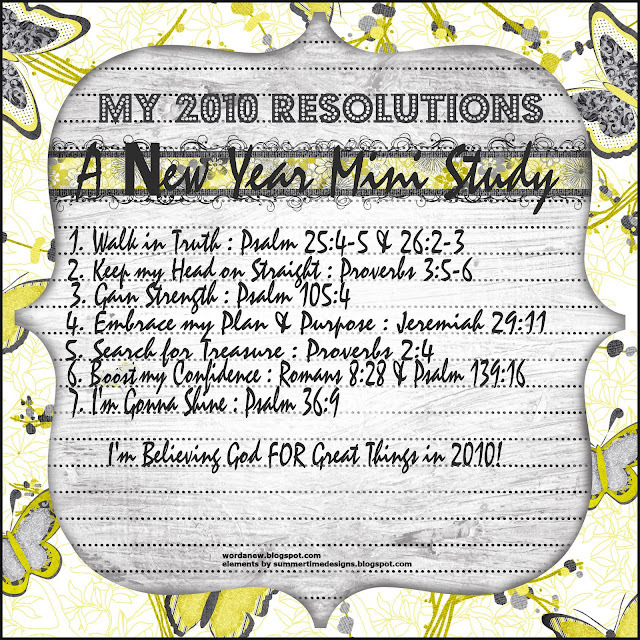 I am gonna attempt to lead you in a New Year Mini Study through the following seven 2010 resolutions. I would be thrilled for you to join me on this journey. It is my prayer that this study will reveal 'A Fresh Approach' in 2010! What year has changed your life? 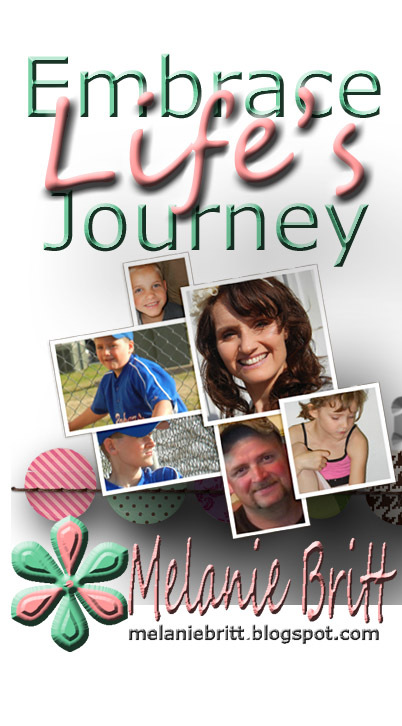 The year that changed my life...started on New Years Day 2010! A year that will never be forgotten. You can read about that more on this post. 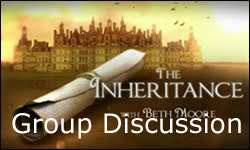 "We have certain rights pertaining to inheritance as daughtership and heiress of God." Girls we are Princesses of the one true King! An heiress' according to promise. 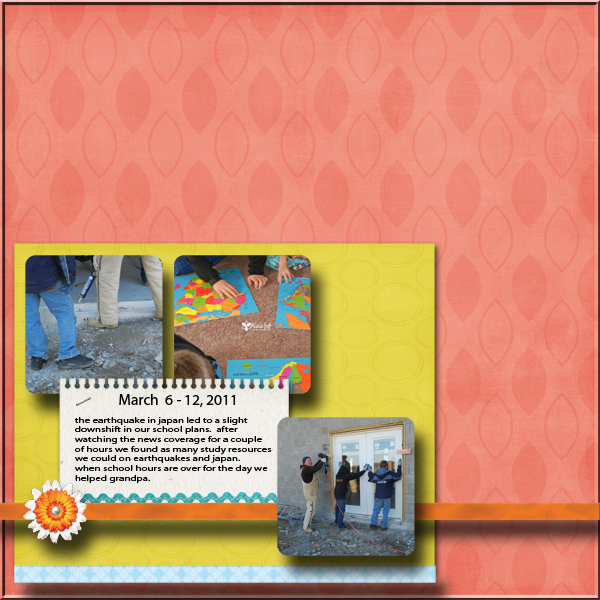 the workbook answer guide, and printable scripture notecards. I'm up to something AGAIN! This time I am in the current season of restoration rather than resolution. Please watch for the key word.. "SOUL RESTORATION"
A potato battery is an electrochemical battery, otherwise known as an electrochemical cell. An electrochemical cell is a cell in which chemical energy is converted to electric energy by a spontaneous electron transfer. In the case of the potato, the zinc in the nail reacts with the copper wire. The potato acts as a sort of buffer between the zinc ions and the copper ions. The zinc and copper ions would still react if they touched within the potato but they would only generate heat. Since the potato keeps them apart, the electron transfer has to take place over the copper wires of the circuit, which channels the energy into the clock. Presto! You have potato power. Stay tuned for some more interesting Science projects using a potato! 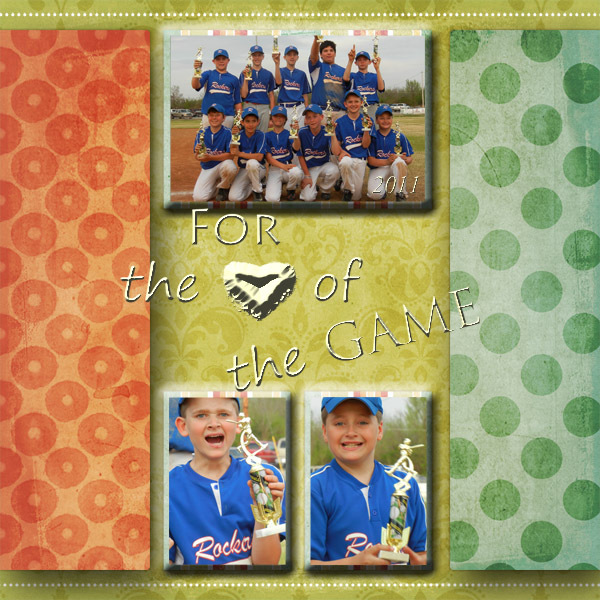 I created this for a design team project. creating your own little garden. adorable little wild flower princess! link no longer available sorry. 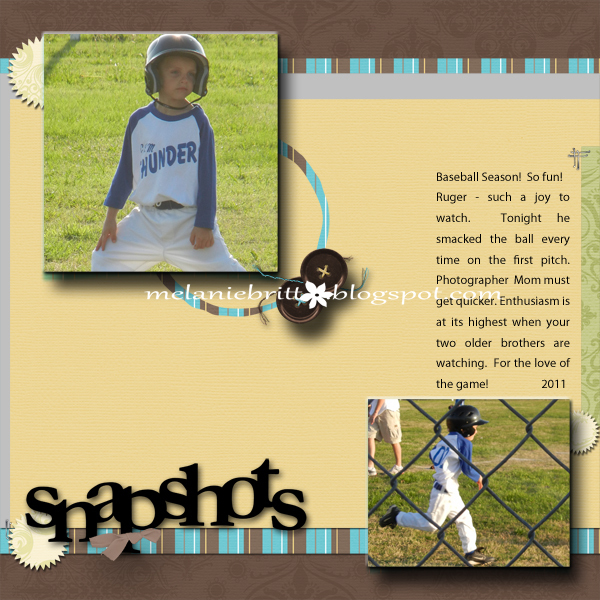 rugers first game reminded us of the baseball season in WA. it was cold and raining..
blankets, hats, gloves and scarves came in handy and found a new place in our trunk. we are looking forward to the OK sun, the way baseball was meant to be played..
fun stuff...baseball only time for baseball. 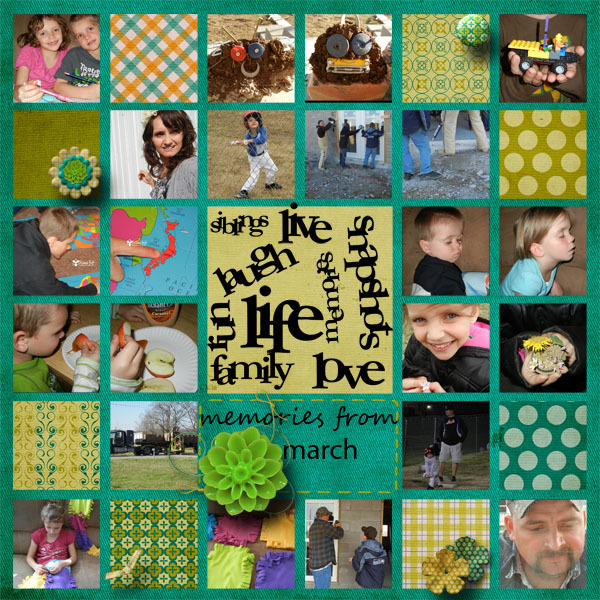 savoring every moment, enjoying the children in our life, spending precious ahhhhh quiet moments. they are so dear... treasure each and every moment for they pass by quickly! 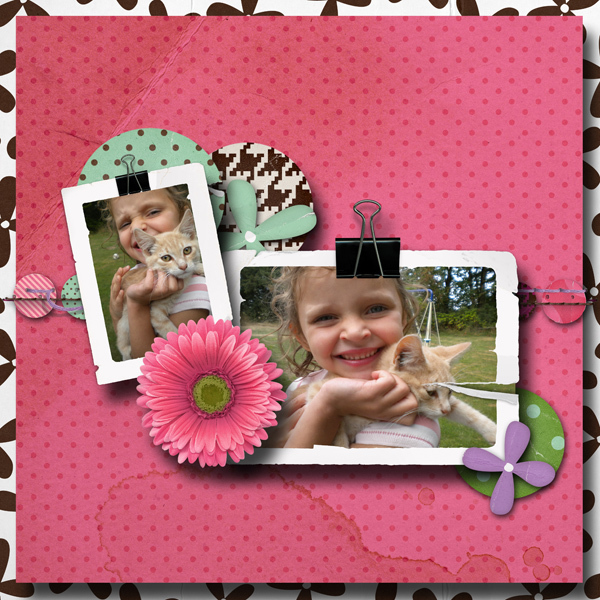 An adorable moment captured and displayed with an adorable kit by Torta Gialla! 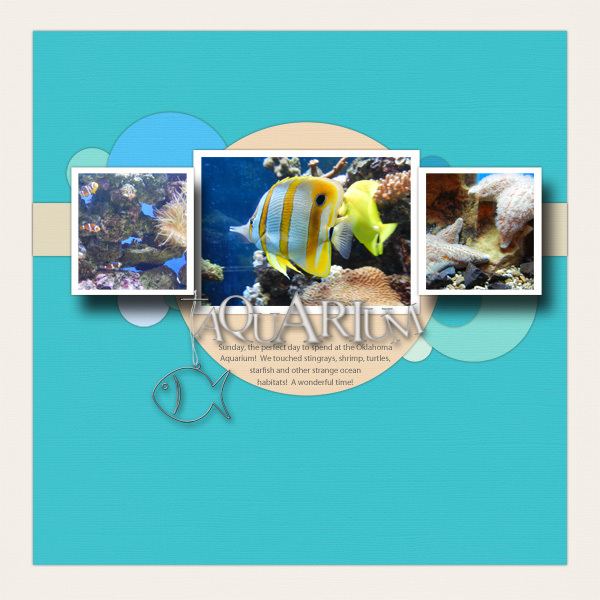 Digital Scrapbook Page | Aquarium - Beach Photos Dream! 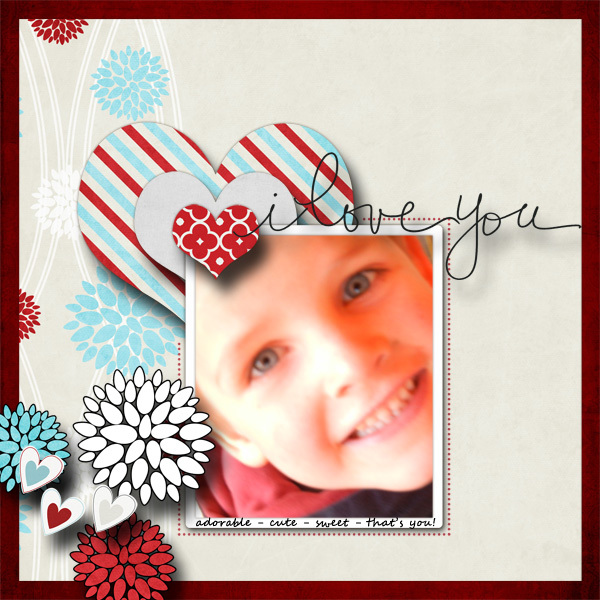 A must have cardstock collection! This sea related colorful collection is perfect for any water related photos. I used some cool Aquarium photos and finished off with a wired charm! 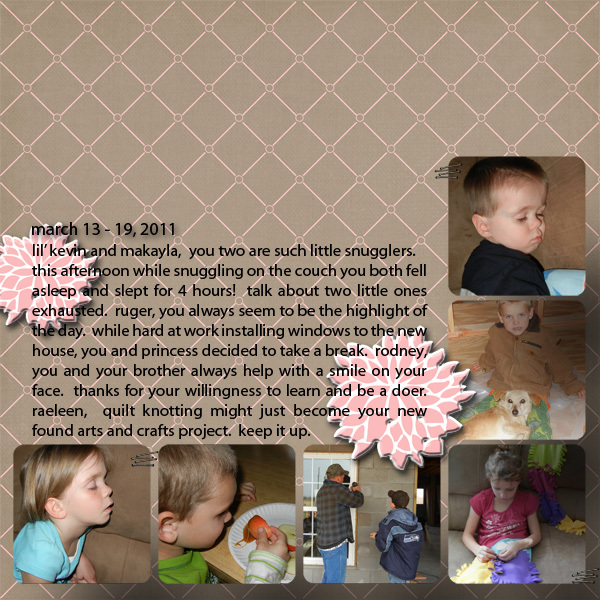 I created this page as a design team project. 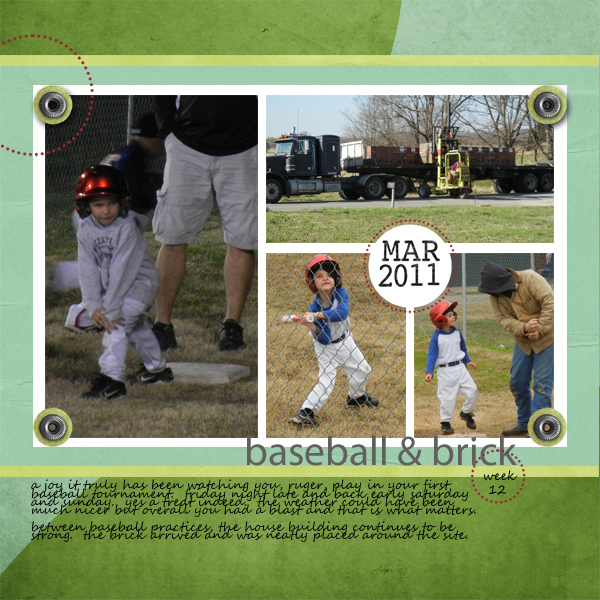 Credits: Papers and wired charms by Wild Blueberry Ink. 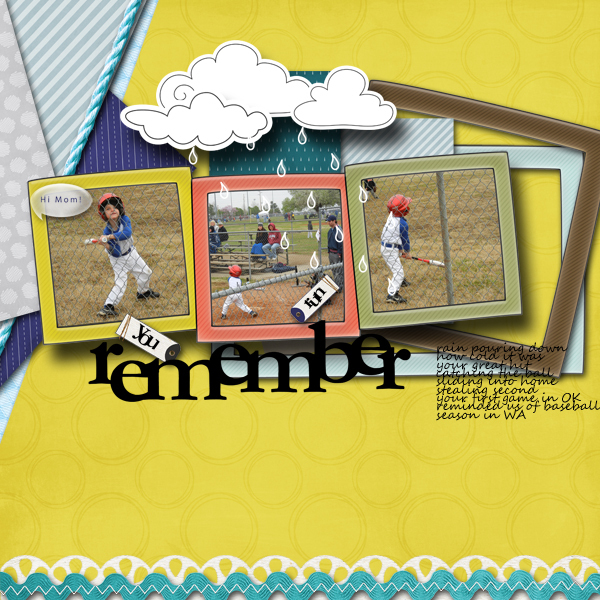 I used one of Joey Lynn Designs fabulous templates.